Our Hair Transplant surgeon is one of the most esteemed, reputable and sought after Hair Restoration specialists in the Asia and he has perfected the hair implant techniques to offer you natural looking, densely packed hair by selecting only the healthiest follicles and implanting them in the direction your hair grows. Doctor Donald Ng has been treating patients for over 20 years, and prides himselve on his results, service and aftercare. 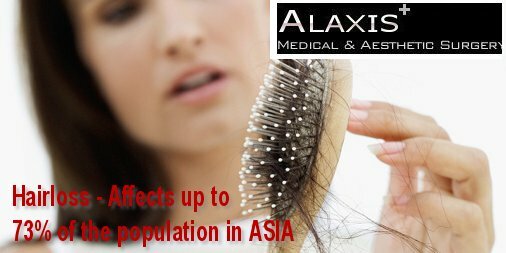 Up to 73% of men in Asia will have experienced some degree of hair loss by the time they reach 50. 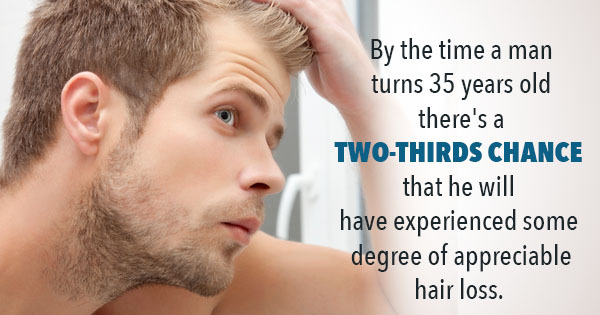 And for many, hair loss will occur far earlier whilst they are in their 20s, 30s or even late teens. 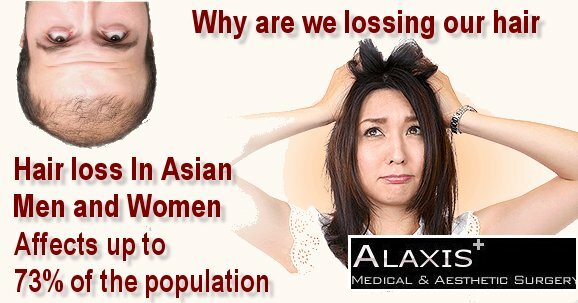 The main cause for 95% men experiencing a thinning scalp is something called Androgenetic Alopecia – more commonly referred to as Male Pattern Baldness. The hereditary condition occurs when a male hormone causes certain hair follicles to shrink and produce abnormal hair with a shorter life. Other causes of hair loss in men include stress, disease, and physical reactions to medication, though your case is individual to you. Hair loss is always about much more than a receding hair line. It can deeply affect an individual’s confidence, and we believe that’s the most important thing to address. While hair loss is in its early stages, it is recommended to seek advice from our highly renowned Consultant who will be able to assess and diagnose the extent of your hair loss and recommend further action. Supplements, products and medication may be an effective way to manage and prevent hair loss. However, once balding has occurred and the hair is permanently lost, hair transplantation is the only effective way to treat the area.